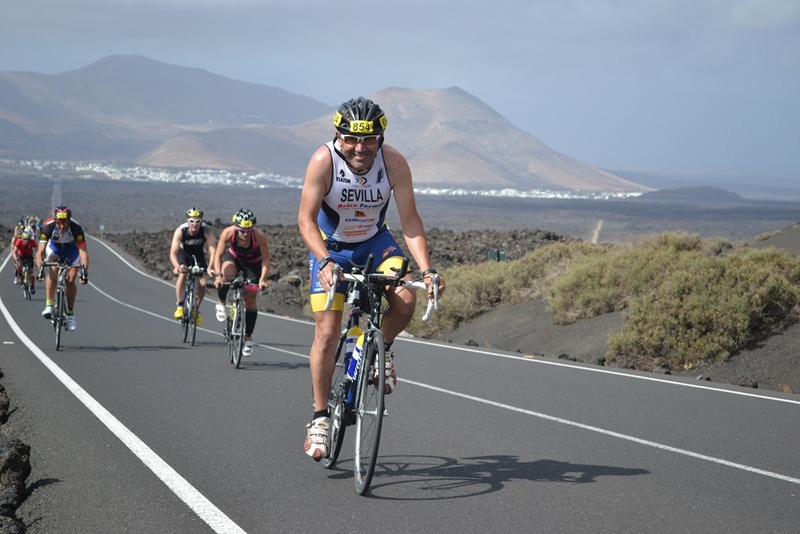 Lanzarote is one of Europe’s premier sporting destinations and home to the world’s toughest Ironman triathlon event. For that reason, there are always cyclists on the roads of the island, and this article is to explain the road rules for cyclists and drivers, so there are no misunderstandings. 1. When overtaking a cyclist or group of cyclists it is essential to leave a gap of 1.5 metres, this is the minimum legal distance established for overtaking. If there isn’t sufficient space to overtake, you should wait and not take unnecessary risks. 2. When you are going to overtake a cyclist or group of cyclists, reduce your speed. Overtaking at high speeds can cause the cyclist to lose their balance and fall due to the turbulence caused by the car overtaking. 3. On roads with light traffic use your horn to warn the cyclist that you are in the vicinity, but not too close as to frighten them so they could fall causing a high risk situation. 4. Pay attention to the cyclists manoeuvres as they can move with speed and agility. Take caution especially in an urban environment. 5. Remember that a group of two or more cyclists can ride in parallel according to the Road Safety Act and do not honk your horn to recriminate them. They are riding legally, be patient and overtake the group when there is no risk. 6. Signal your manoeuvres well in advance to warn cyclists in your proximity of your direction, do not brake or turn suddenly. 7. Legislation dictates that cyclists have priority over cars, so if you wish to take a left or right turn, enter a crossing or roundabout you must wait for the cyclist to pass. With a group of cyclists, if the first rider of the group has entered the intersection or roundabout then you must let them all pass. 8. Remember on a single lane road in each direction, it is prohibited to overtake another vehicle if there is an oncoming cyclist the other way. 9. When parking, look in your rear view mirror before opening the car door to exit, especially in side streets and narrow roads, in case a cyclist is approaching from behind. 10. Respect the 1.5 metres gap between cyclists and your vehicle. Remember that cyclists are very vulnerable on the road. 1. It is mandatory to wear a bike helmet when you ride on inner city roads and highly recommended for use in urban areas. Use an approved helmet to reduce the risk of severe head injury in the event of a crash. 2. Make yourself visible. Try to wear bright clothing rather than dark tones so that you can be seen by drivers easily. At night or in tunnels you must use a white light at the front and a rear reflector on the bike and wear reflective clothing. 3. Have respect for the rules of the road, taking note of the signs and traffic lights, a cyclist can be fined the same as any other vehicle. Remember that it is also prohibited to ride a bicycle whilst under the influence of alcohol or drugs. 4. Signal your manoeuvres with your arms, giving sufficient notice to other road users. Ride in a straight line where ever possible, zig and zag movements between traffic and parked cars can be dangerous as you disappear from the view of the motorist. 5. Do not ride wearing headphones or talking on your mobile phone as you will be distracted from the traffic around you. 6. On an open road and where ever possible ride on the hard shoulder, if this is not possible, ride on the right hand side of the lane. Where there is a bike lane, use it. 7. Travel in the same direction as the traffic and never the other way round in the same lane as oncoming traffic. 8. Keep your bike in good working order with regular maintenance to check your wheels, tyres, brakes, chain and lights. 9. Where possible cycle with a group of riders as you are more visible to motorists than a single cyclist. 10. If you are cycling as part of a group, do not occupy the whole lane of the road, ride two by two in an orderly fashion behind each other and check for approaching cars before overtaking another member of the group. 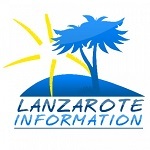 So those are the road rules for cyclists and drivers – Lanzarote has enough road space for motorists and cyclists to enjoy together, we don’t suffer with major congestion and most of the roads are in good repair, so please be patient, keep safe and enjoy the island.